Mr Tinie Tempah looked classy as ever - and that coat is perfect for the chilly weather! 14. 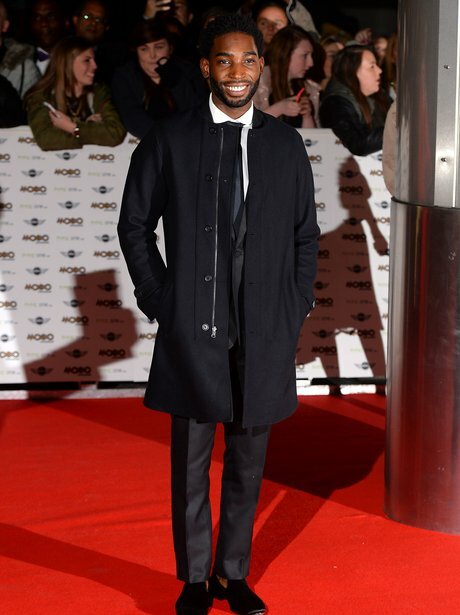 Mr Tinie Tempah looked classy as ever - and that coat is perfect for the chilly weather!